In the age of Amazon and in the face of mounting customer expectations, retailers must rapidly enable agile, personal unified commerce. 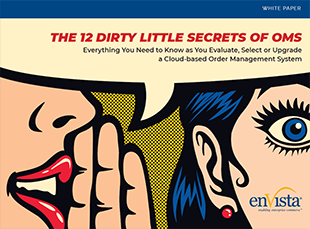 A next generation order management system (OMS) is critical to the customer experience and makes the difference between thriving and merely surviving in today's digital world. 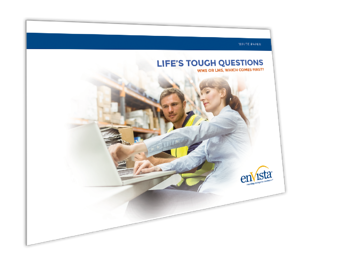 Life’s Tough Questions – WMS or LMS, Which Comes First? 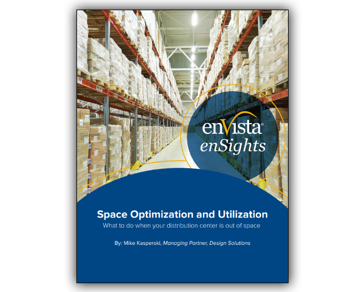 Today, distributors continue to search for meaningful ways to increase productivity in their distribution processes, lower operating costs, and differentiate themselves in a crowded market by accommodating fickle consumer taste paired with frequent launches of new products. So how are the most successful companies winning in this fiercely competitive environment? Through automation. What approach should you take to select an LMS that ensures a sound investment and brings your organization to the next level of performance? 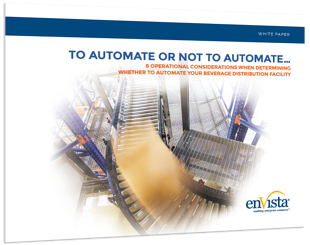 A Labor Management System can reduce costs from 10-30 percent when deployed with detailed Engineered Labor Standards (ELS). However, improvements made through process changes are only as successful as the people working to make those changes. 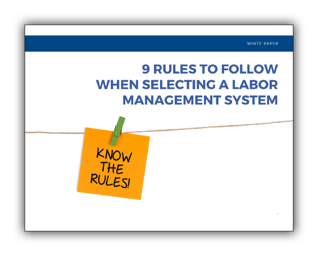 If you are considering implementing an LMS, read our white paper for the nine rules to follow during an LMS evaluation and selection process that will help ensure a successful project go-live and maximize results. 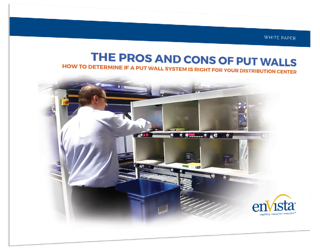 Put Walls have become an important element in many retailers’ order fulfillment strategies in an effort to reduce errors, increase efficiency and speed up order fulfillment time. Put Walls can be extremely useful in the right operations. Their scalability allows for companies to utilize them in different ways throughout the year depending on the throughput demand level. Ancillary technologies such as pick to voice, pick to light, and AS/RS can be used in conjunction with the Put Walls to add increased productivity and provide significant ROI. Best of Breed WMS or ERP WMS? 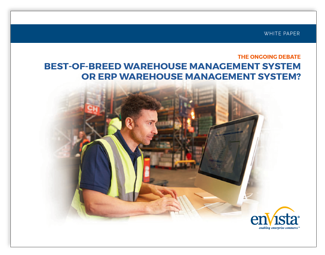 In this white paper, you will learn the difference between best-of-breed WMS and ERP warehouse management systems, as well as other areas of consideration. So You’ve Implemented a WMS, Now What? 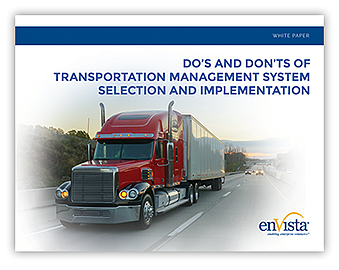 Organizations that have implemented a tier-one warehouse management system (WMS) are typically on the right track toward improving supply chain efficiencies and cost savings. However, you can quickly and significantly extend the value you receive from your WMS by integrating a workforce management program. 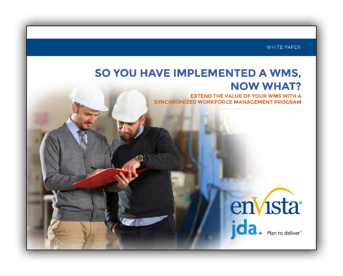 In this white paper by enVista and JDA, learn how to extend the value of your WMS with a synchronized workforce management program. Click here to check out some of our great content from 2017 and 2016, too! Stay tuned for what’s to come in 2019!